Home Beauty Keep your skin healthy during pregnancy with these home remedies. Keep your skin healthy during pregnancy with these home remedies. Pregnancy is the most beautiful phase of womanhood. It is the most beautiful period of your life if you invest some time to take care of your skin. With pregnancy changing the shape and size of your body, with strange cravings keeping you up all night and a perpetual bloated feeling dogging you down, it might be daunting to maintain a regular skin care routine during pregnancy. But with home remedies, you can have a problem-free glowing skin. Skin pigmentation is extremely common during pregnancy. 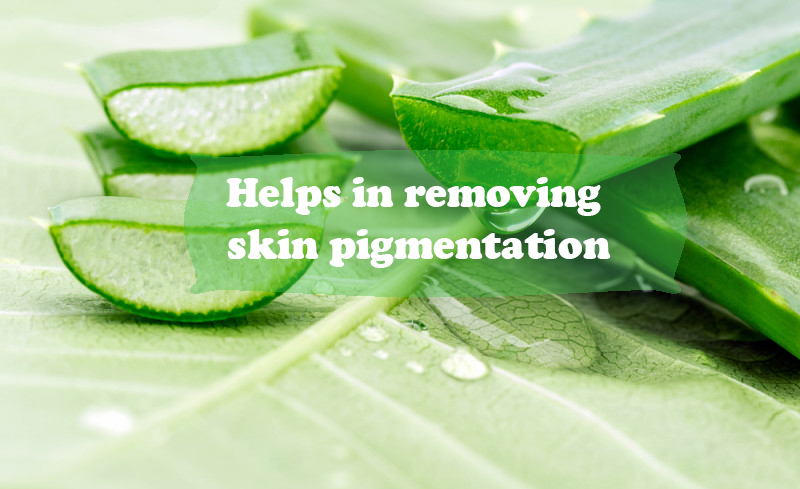 Apply the pulp of fresh aloe vera on your face as it helps your skin to regenerate faster. 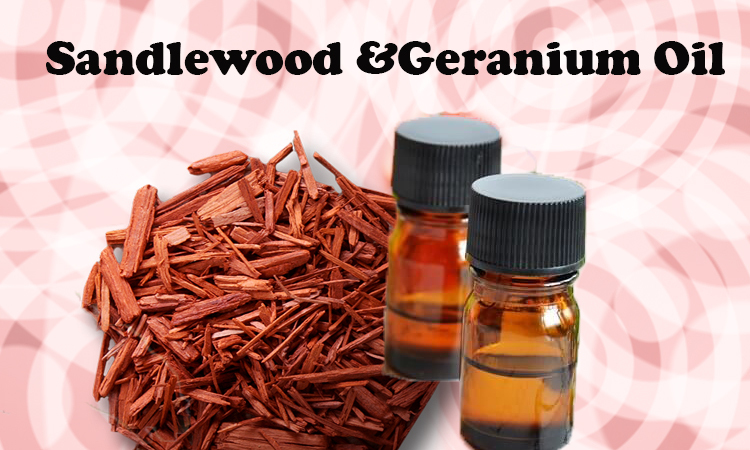 Consider using a herbal ubtan prepared with sandalwood and geranium oils instead of soap. 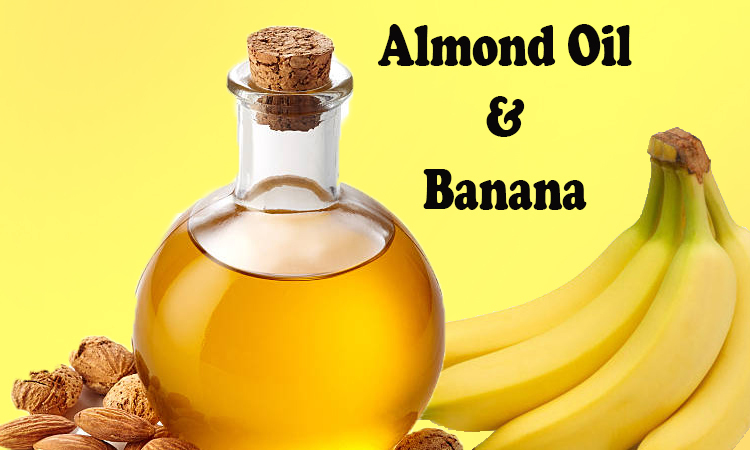 This acts as an herbal mask for your body and helps clean as well as moisturize your skin. Apply this mask on your clean face, leave it for 10 minutes, and wash with lukewarm water. Mix well, apply on clean face, let it stay for about 15 minutes and then wash off with clean water. 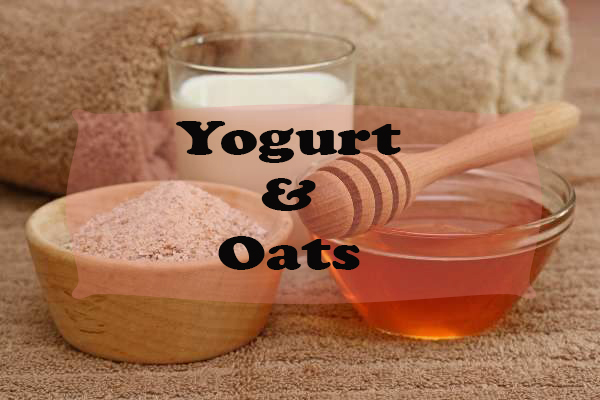 Use a natural ubtan as a scrub for your bodies during pregnancy. 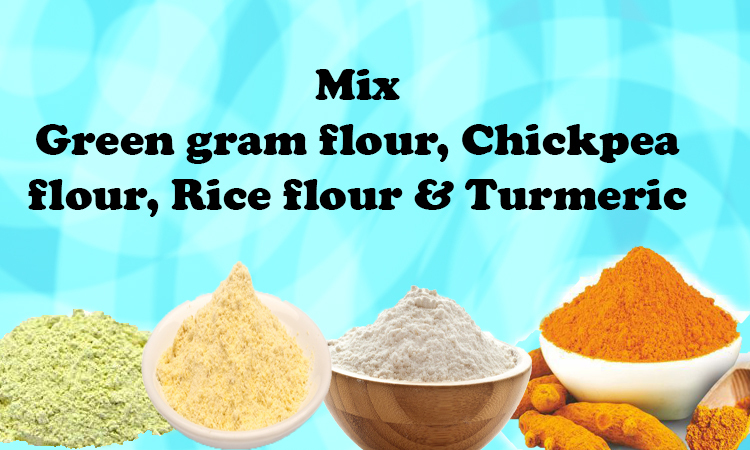 Mix them all together and store the scrub into a container. Use a cup every day for rinsing. It works great. Your skin feels soft. 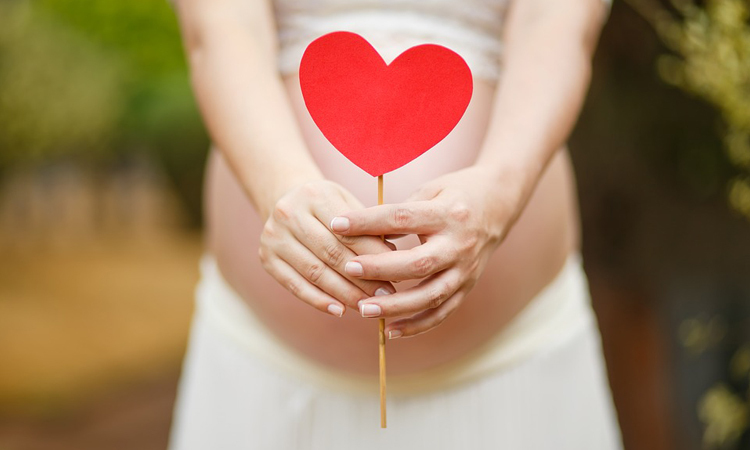 Pregnancy brings along hormonal changes that alter the way you look. each pregnancy differs, some might have a glowing complexion and some might look dull and pale. These beauty tips will help you get through pregnancy with ease. Previous articleMonsoon and hair care!! Next articleWant to lose Weight? Try these Fruits!!! 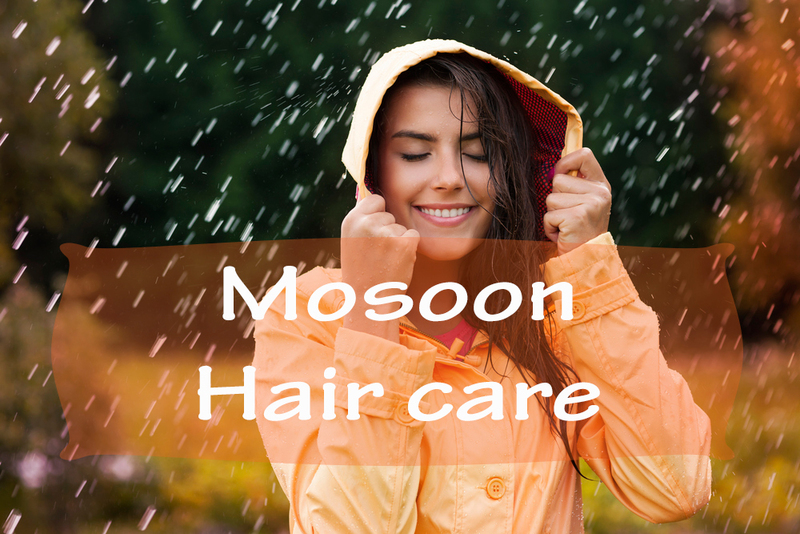 Beauty	Monsoon and hair care! !